Trevor Adams PhD MSc RMN RGN Cert Ed. CPN Cert. Trevor Adams is a Lecturer in Mental Health at the European Institute of Health and Medical Sciences, University of Surrey. Following mental health nurse and general nurse training, Trevor worked as a Community Psychiatric Nurse Specialising in Older People in Oldham, Greater Manchester. Following completing of the Certificate in Community Psychiatric Nursing at Manchester Polytechnic, Trevor went into nursing education. Trevor completed a MSc Nursing Studies (Brunel University) and has a PhD on Community Mental Health Nursing (University of Surrey). 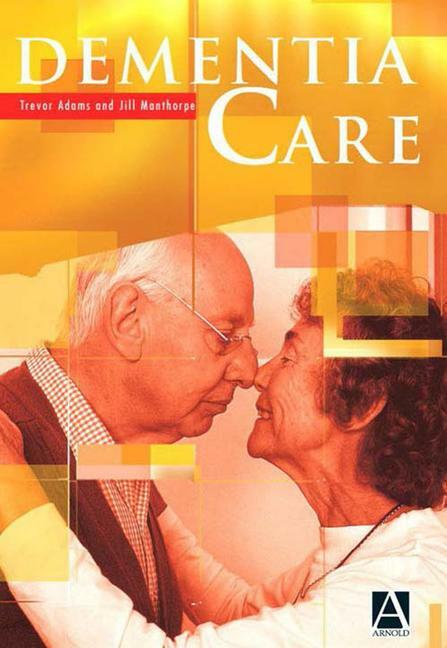 Trevor has written widely on Community Mental Health Nursing to People with Dementia and co-edited "Dementia Care: Developing Partnerships in Practice" (1999) with Dr Charlotte Clarke published by Baillia?re Tindall. Jill Manthorpe is Reader in Community Care at the University of Hull. She has worked in the voluntary sector for many years and is currently Chair of the Hull and East Riding Adult Protection Committee and Chair of the Hull Carers' Strategy Group. She is Vice-Chair of the Social Services Research Group.